Are you looking for methods and concepts that can help speed up your Live Chat agents’ performance? Or just thinking about optimizing your time? There is a simple rule of thumb – utilizing predefined responses. It’s not business like, you’ll think…but don’t you offer your customers a KB or FAQ that require them to swim across a river filled with alligators in order to find the right answer? This is where you will find a good use of canned responses feature offered by your Live Chat software vendor to deliver fast and efficient replies to the most frequently asked questions. A robotic reply or a fast and accurate answer? There are always frequently asked questions that require the same answers and surely you can use predefined responses to handle them. But do not lose personal connection with your customer, personalize the responses you send, find that happy medium between templates and free text. Otherwise, the client on the other side of the chat window may feel frustrated and find a lack of personal approach. When should canned responses come on the scene? Normally, when handling sales questions your agents should deliver personal assistance as there are no identical sales situations. In these cases templates should be avoided, but using canned responses feature for sending links will do no harm and will improve agents’ performance. On the opposite, when your representatives deal with common questions, it will be useful to have some ready-made replies on hand. However, such canned replies should be delivered in a professional and friendly manner with some personal touch. 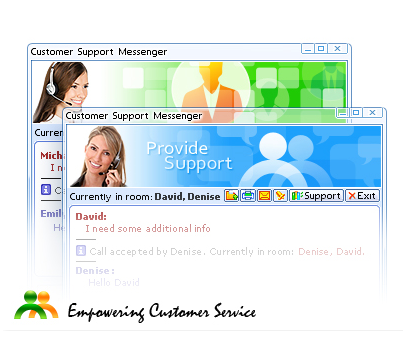 How to take the most out of Provide Support’s canned responses feature? Example: [General Questions/Contacts]Where are you located? When dealing with customers you should always keep in mind that they are humans and require personal approach and attention. To convert visitors to customers and first time sales to repeated sales you should deliver best quality customer care services and provide fast and accurate replies. Balancing templates and free text will do the trick and help speed up replies time and provide personal assistance at the same time. 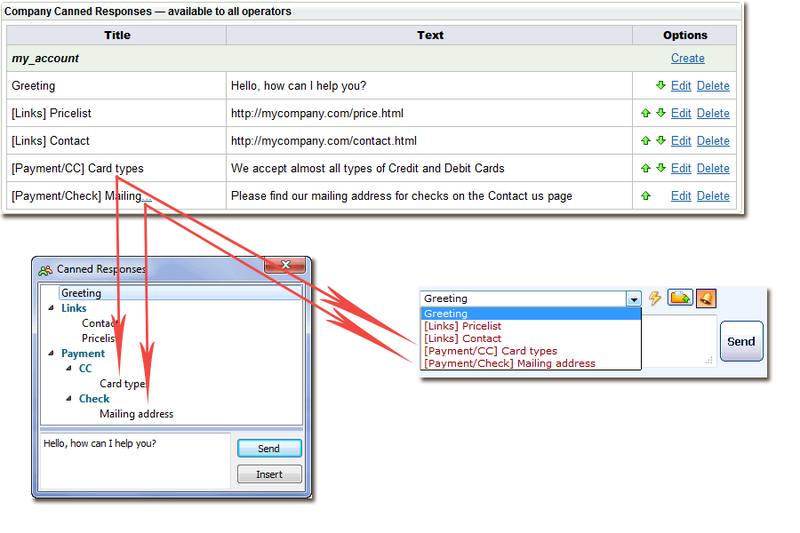 This entry was posted in Articles, Tips and Tricks and tagged canned responses, predefined responses, templates. Bookmark the permalink.